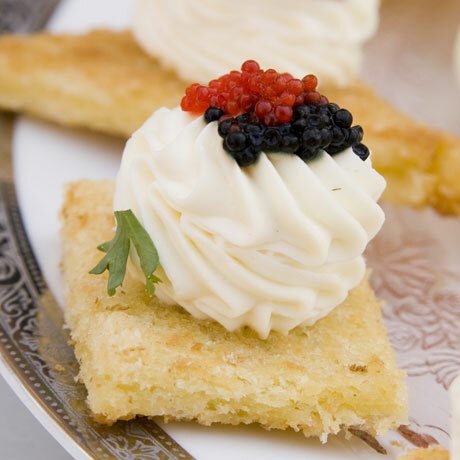 Our Full Service Menus offer a variety of different cuisines and service styles with beautiful dishes that are sure to leave a lasting impression with you and your guests! 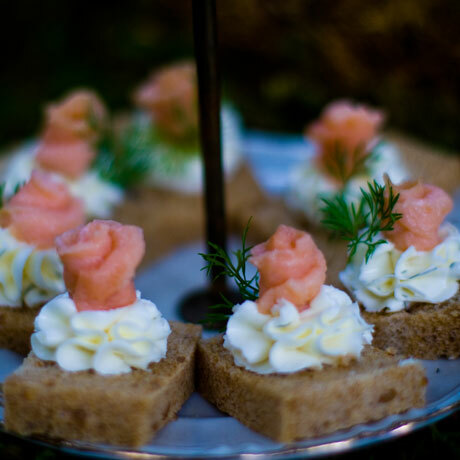 We work with brides, grooms, parents, and wedding planners to develop individualized menus to fit every couple’s budget, theme, personal taste, dietary restrictions and more. 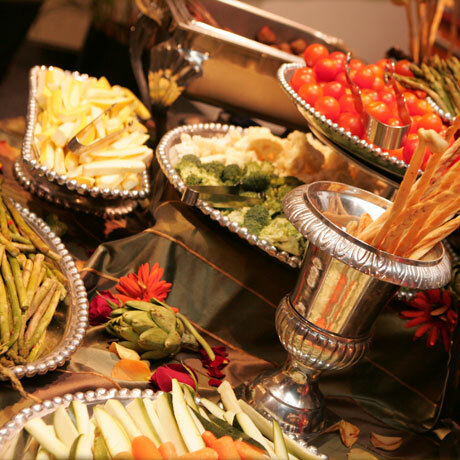 With Corporate Catering by Naman's Catering, the business event can take on new meaning. 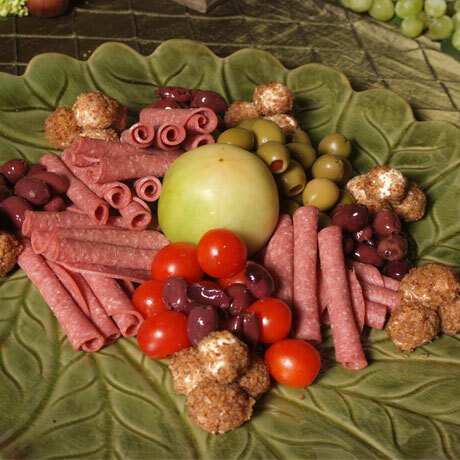 Every Corporate catering event can be a memorable occasion. We understand the importance of making the proper impression in business. 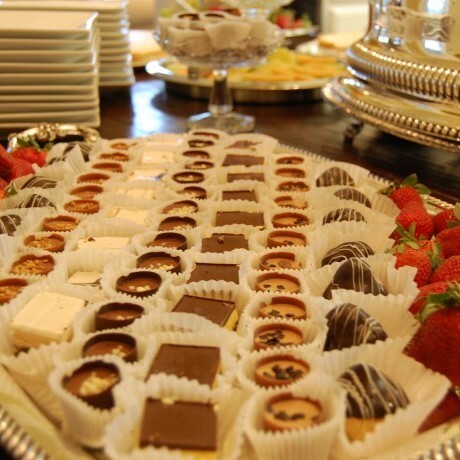 Naman’s Catering is proficient, personal, and practical for your next corporate affair. 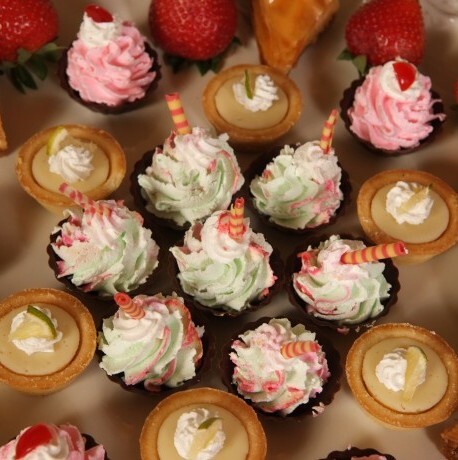 Whether it’s a large conference, an office hors d’oeuvres reception, boxed delivery luncheon, or a continental breakfast; we provide excellent service at a price that won’t break your budget. 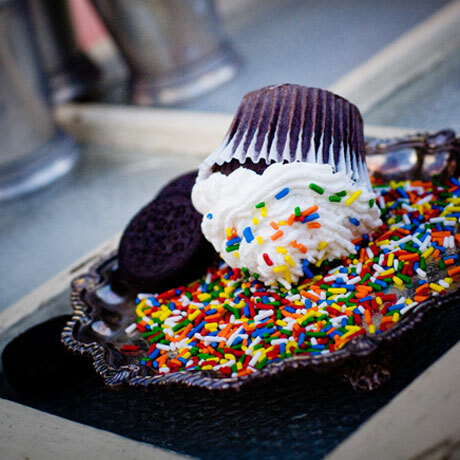 Let us take that affair off your plate. Spend less time in the kitchen and more time with your loved ones. 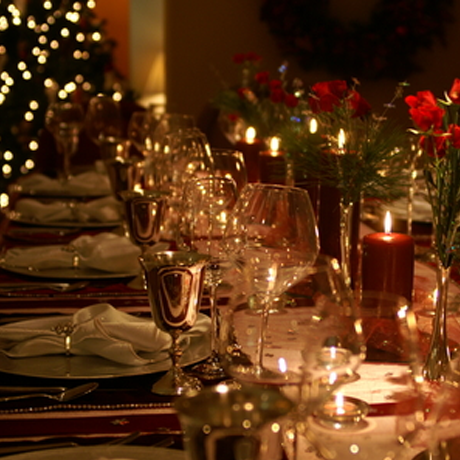 The holiday season is just around the corner, and planning a company holiday party is a wonderful tradition here in the Gulf Coast area. The time when you gear up for another successful year is the perfect chance to reward employees for their stellar work and commitment to your company. 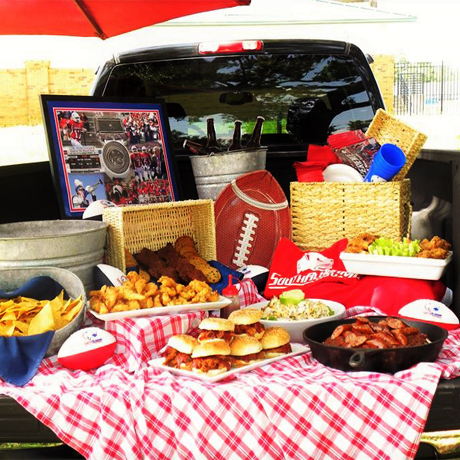 Put your energy into rooting for the team and put us to work for you! It’s the day two people join their lives, their friends and their families as one. A wedding takes months, if not years, of planning. That’s why you want to partner with the best. We’re the professionals you’re looking for. 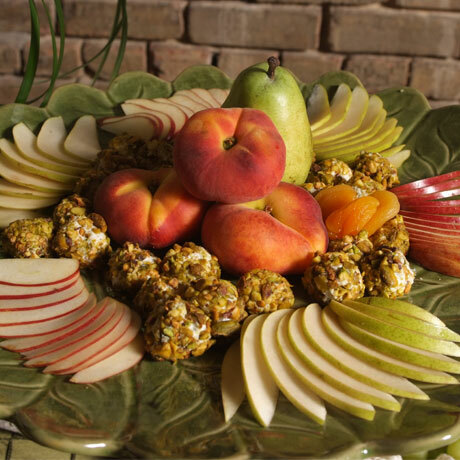 We know just how to make your day stress-free and unforgettable. Naman's was amazing! Well done! I am still hearing compliments on the food and service. I highly recommend using Naman's Catering for any event. 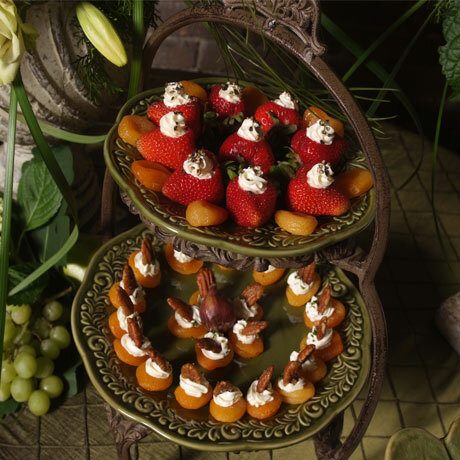 Easy to work with, prompt, creative presentation and the variety of what they serve is tremendous. AND it tastes great too! 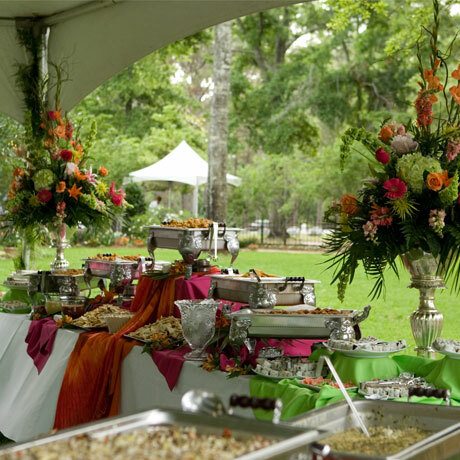 With over 25 years of experience in the industry, Naman’s Catering specializes in full service catering and event management for corporate events, galas, fundraisers, and weddings. Throughout our expansion, we have kept to the exceptional standards that have distinguished our company since we began. 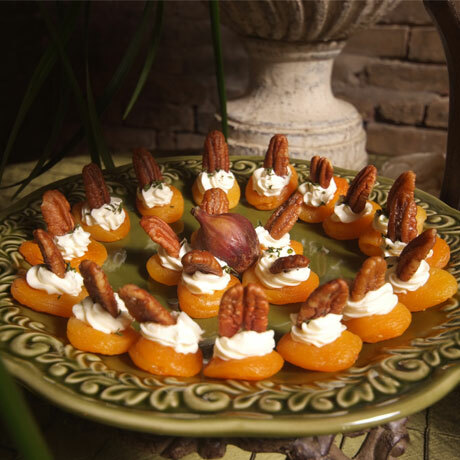 We bring this outstanding service and presentation to many venues a crossed the Gulf Coast. 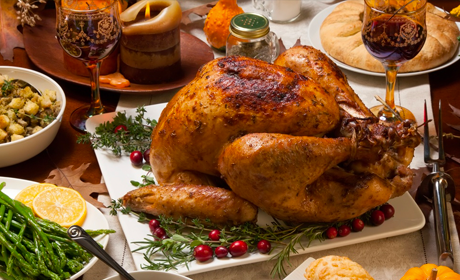 Busy schedules of both parents and children make it harder to have family dinners. Having dinner together as a family is a great way to make the family come together. 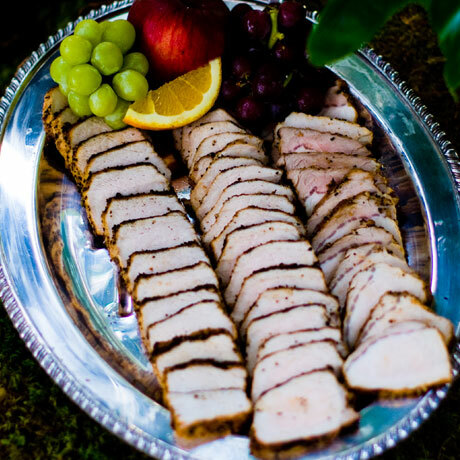 Naman’s Catering is here to make your family dinner easy… without all the hassle of prepping and cooking. All you need to do is view the A-la Carte Menu from Naman’s, Place your order, pick it up, reheat, and enjoy your family time. 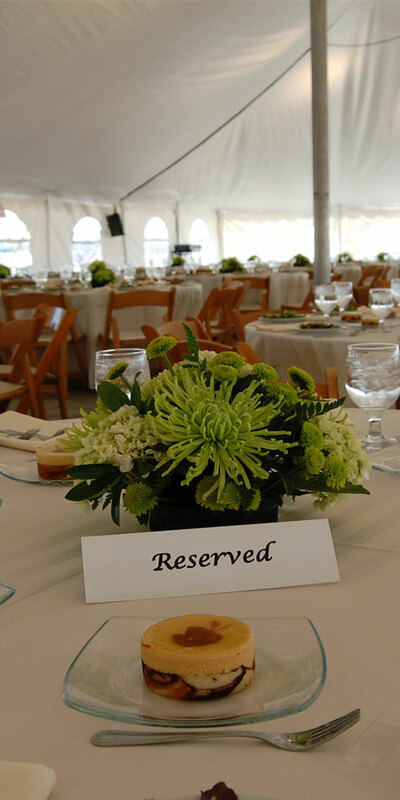 Naman's Catering event planners will help you with every step. I discovered my passion for cooking and entertaining in my mom’s kitchen, it’s what inspired me to start Naman’s Catering. 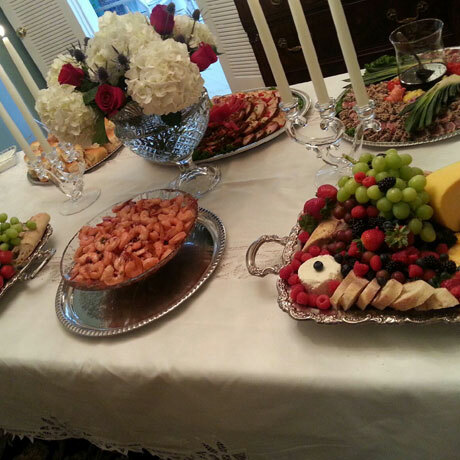 Sandy began working with Namans Catering in 2005 as an event planner and quickly worked her way up to Sales Manager. 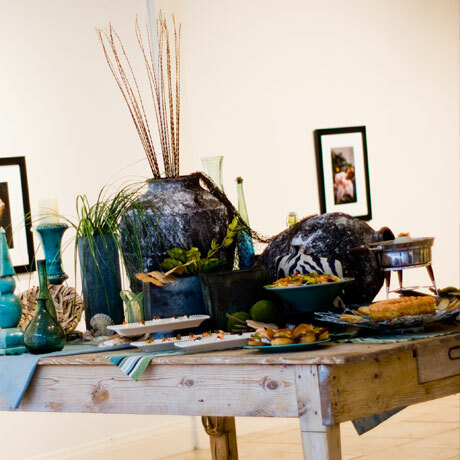 She has over 15 years of experience in event planning and catering. 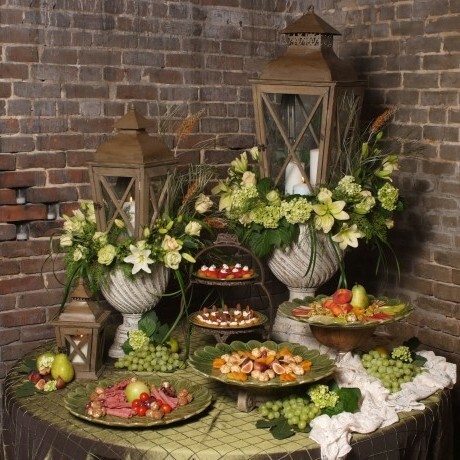 She takes great pride in coming up with creative menus and decor while attending to every detail. 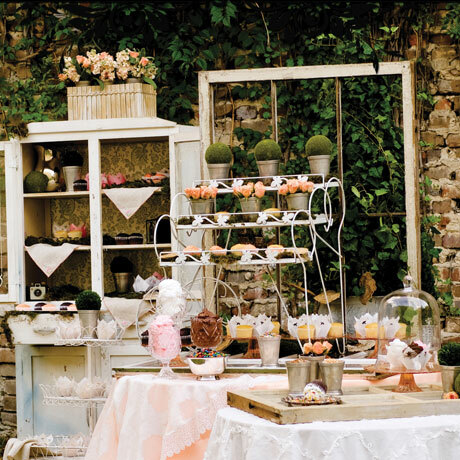 Event planning began as just a hobby for me, eventually blooming into a life-long passion. The process of planning an event gives me excitement like no other.